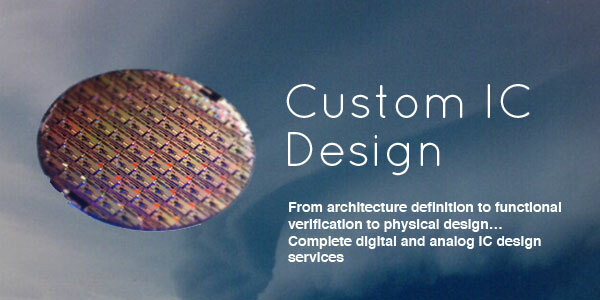 Eclipse engineers have a proven history of performance in the development of complex electronic design projects. 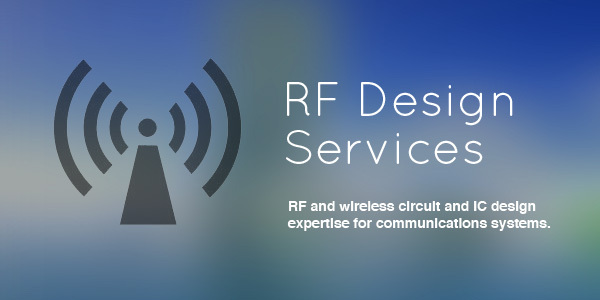 Our engineers are leaders in the fields of RF, analog, mixed-signal and digital IC design. 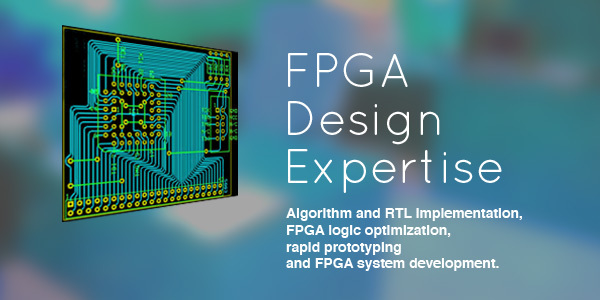 Eclipse also brings a full portfolio of signal processing circuit implementations. 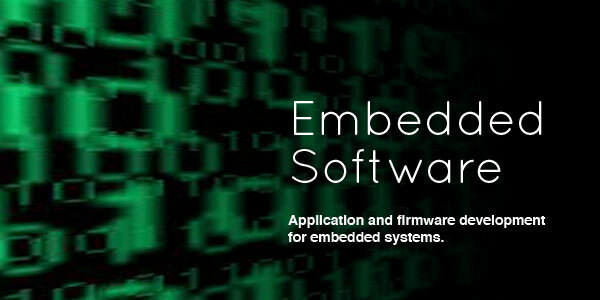 Our knowledge spans RF circuit design, embedded software development, prototype boards, custom IC and FPGA design. Our engineering team will work with you to create a differentiated product and value proposition in today’s highly competitive market. With us, your designs become reality, and that means accelerated CA$H and long term success.